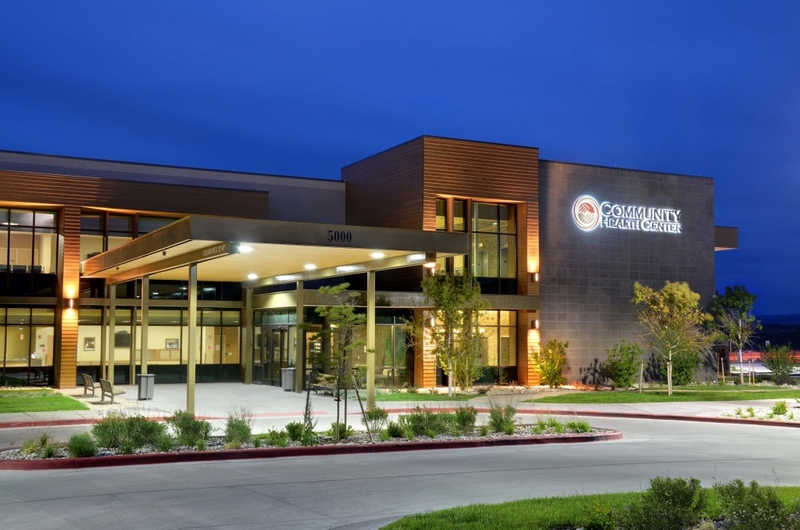 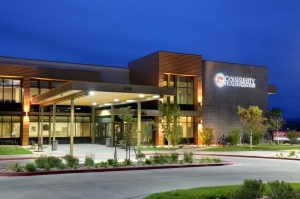 Casper, WY | New 2 story community health clinic of 49,646 square feet on a 7.25 acre site. 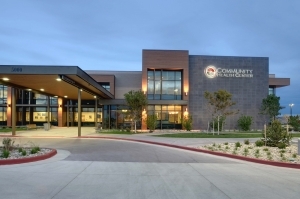 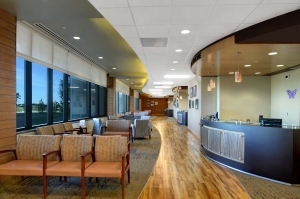 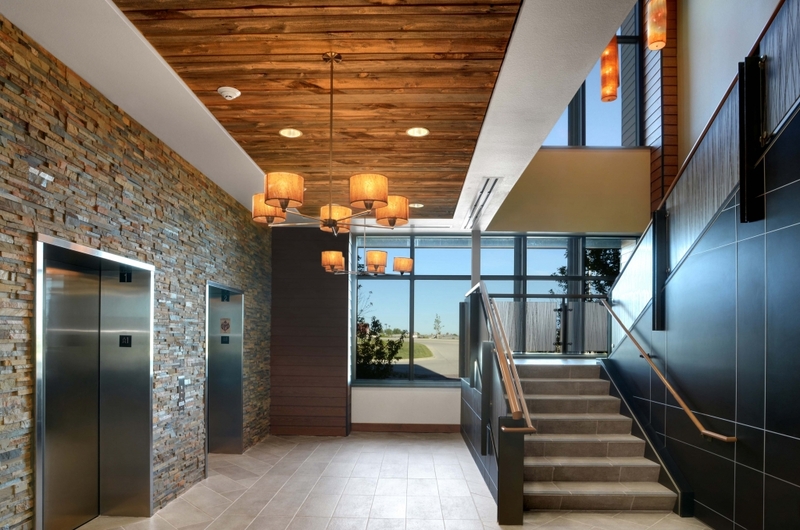 Building features family practice, dental, women’s care and senior care clinics, each with their own reception area, exam rooms, work and lab space and procedure rooms. 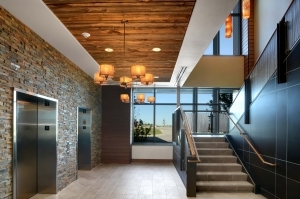 Administrative offices and conference space is included on the second floor.